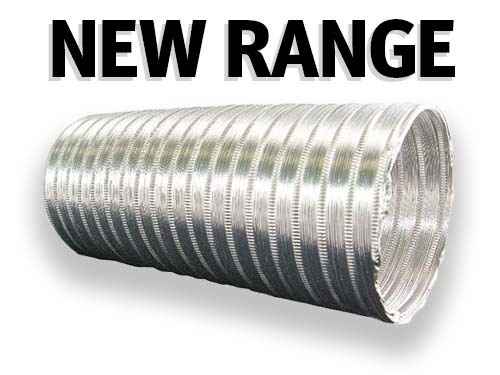 QAE is proud to announce the release of our new range of Semi Rigid Aluminium Duct. Can be easily bent by hand while retaining its basic round shape. Corrugated construction with triple locking system. Uninsulated form can be compressed to 40% of its extended length for economical storage and ease of handling. At QAE®, manufacturing quality products for our customers is at the core of everything we do.